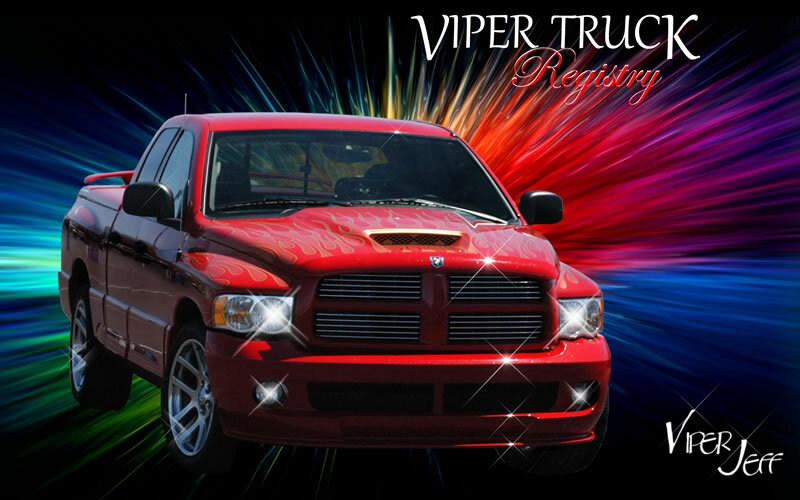 Welcome to the Viper Registry / Viper Truck Registry & Research Forum. Here you will find news about the forum and other related info. Most users ever online was 1,889, 12-01-2018 at 06:47 AM.